Our friendly advisers are here to help. Simply fill in the fields below. Or, if you’d prefer, you can talk to us about credit transfer on 0300 303 5303. Your date of birth must be in the format DD/MM/YYYY. We need your address to make sure that your email gets to the team who will be able to answer your query. Sorry, we have been unable to retrieve any addresses for this postcode. Please enter your address manually in the address fields below. Please call us on +44 300 303 5303. Or for enquiries about postgraduate courses call +44 300 303 2477. 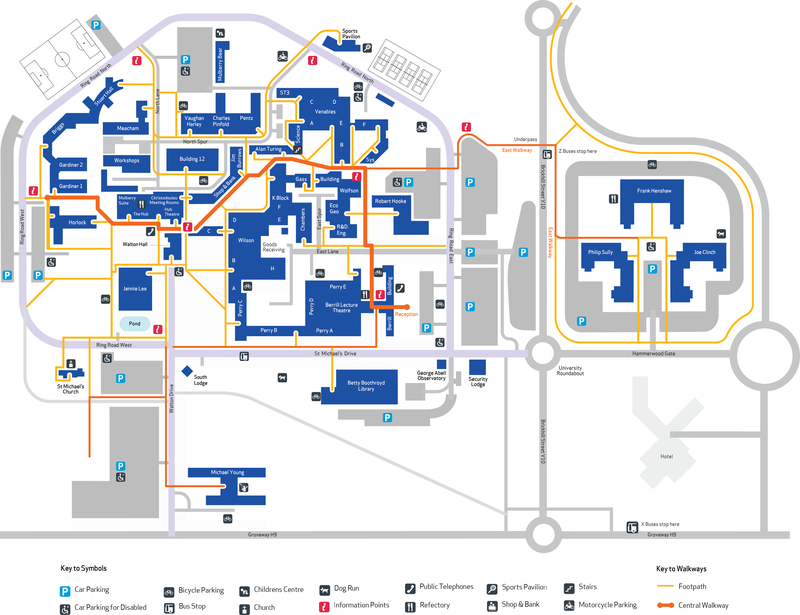 Once on campus we have a map available.